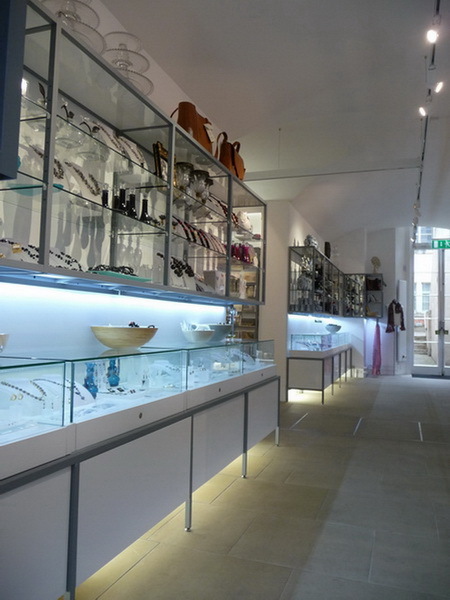 The recently re-fitted Ashmolean museum in Oxford has just been awarded a RIBA Award for its quality of design and installation. 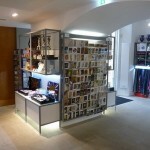 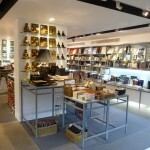 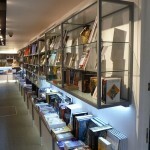 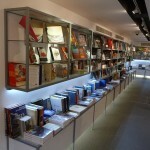 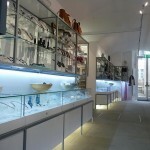 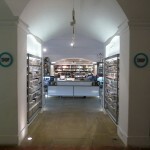 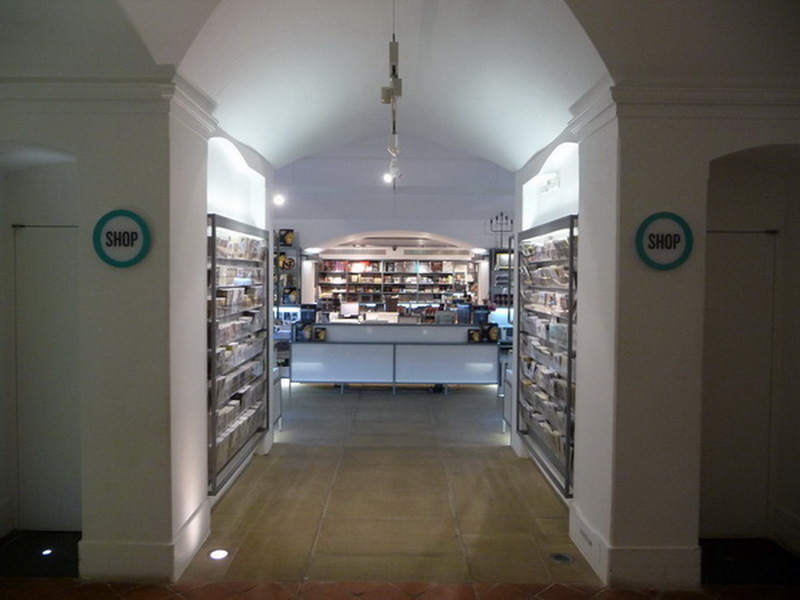 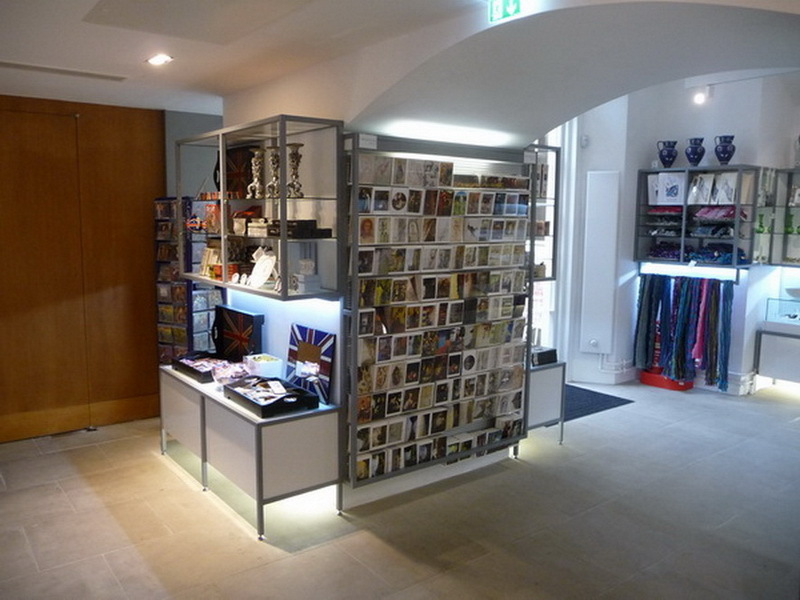 The shop which was designed by Kit Grover then developed, manufactured and installed by Concept Display is featured on the RIBA website. 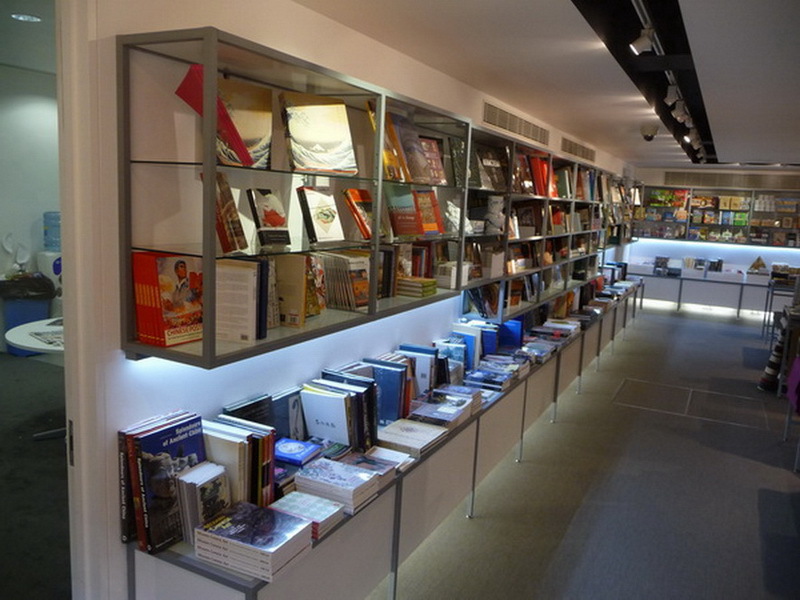 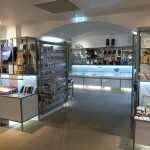 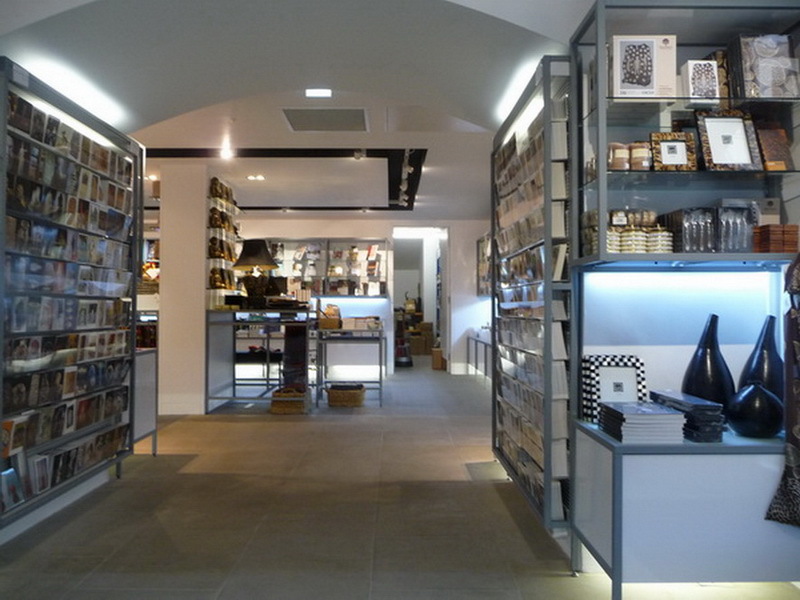 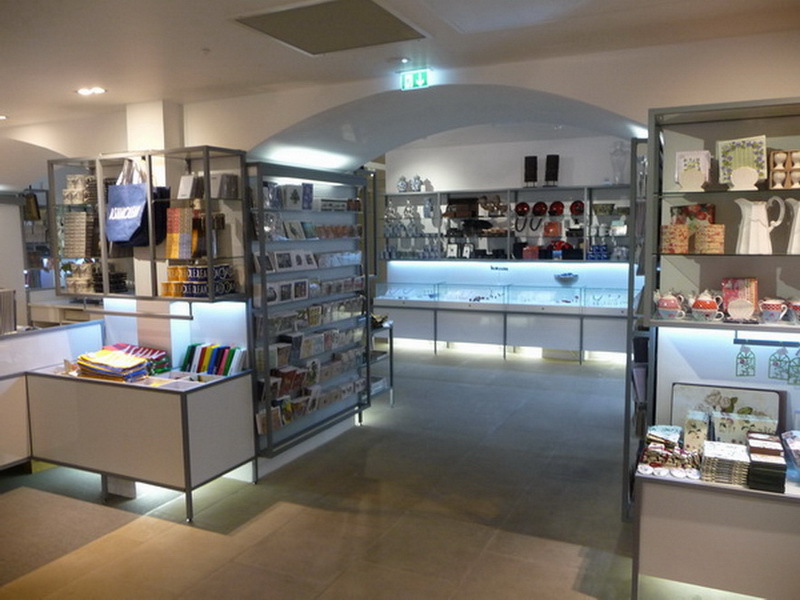 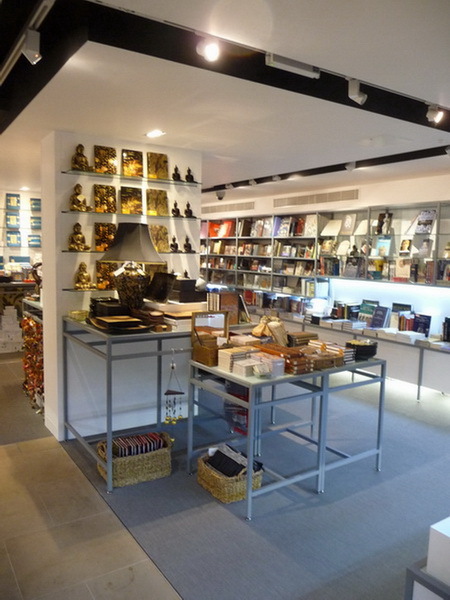 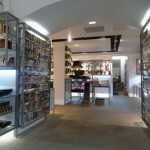 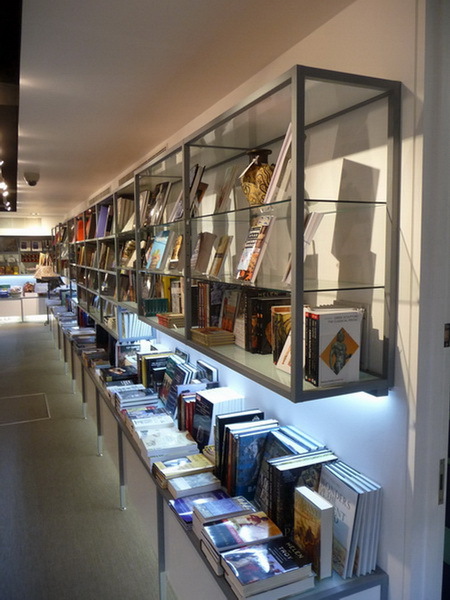 The work is noted on the RIBA website as having meticulous attention to detail, this is something that extended into the shop which has been very highly praised both by the client and visitors.